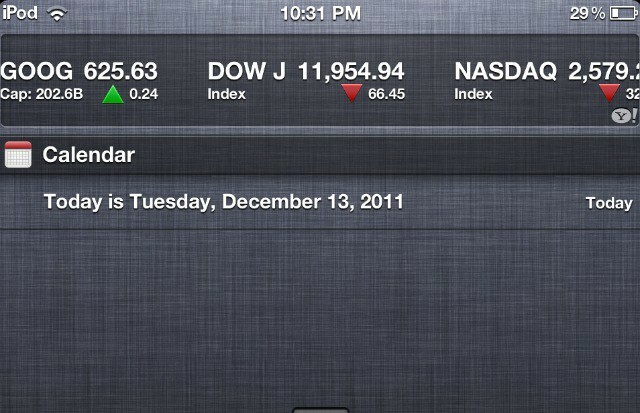 Notification Center is a useful little addition to iOS, but it’s very limited. As of now, you can’t customize it to show much more than Stocks and Weather. In this video, I’ll show you a little workaround that will allow you to display the current date in Notification Center. You can download the script from Mac OS X Hints.